A dense pile for warmth and lasting appeal created by complimenting colours for a fine visual texture, Designer Point is a 1/8in gauge twist carpet made of 2-fold yarn, 80 percent wool and 20 percent nylon blend for durability and extended life. 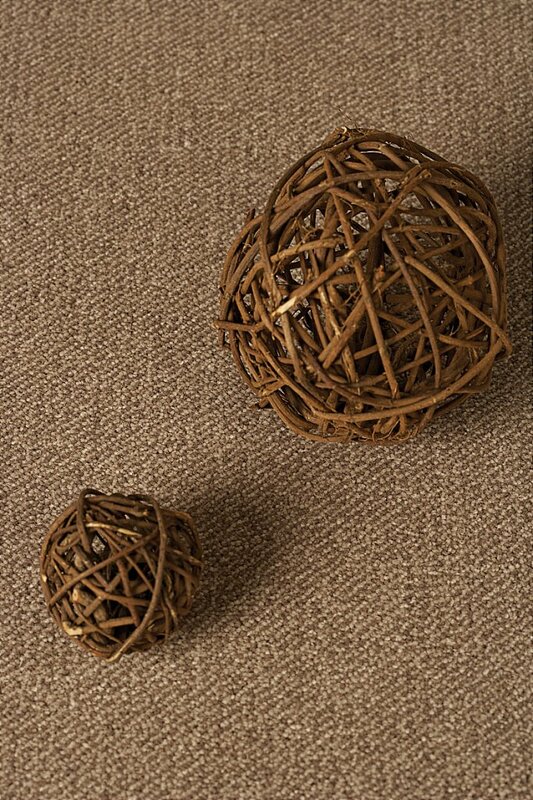 This popular carpet is suitable for extra heavy duty residential and heavy duty contract wear. Suitable for extra heavy duty residential and heavy duty contract wear. I would like more information about Designer Point Carpet by Westex Carpets.